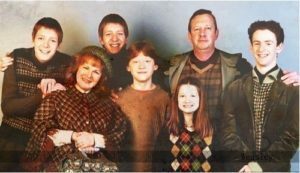 If you’re a natural redhead, you might have been asked (many times over) if you’re Irish. There is a common misconception that every redhead on the planet has Irish roots, which is quite false. With approximately 70-140 million redheads in the world, they come in all shapes, sizes.. and ethnicities. With much research, we pulled together photos from 10 women & children who break the “redhead appearance stereotype”. Comment below telling us about your nationality! Not all redheads have light skin and blonde eyebrows/lashes. This redhead has deep features with curly red hair. 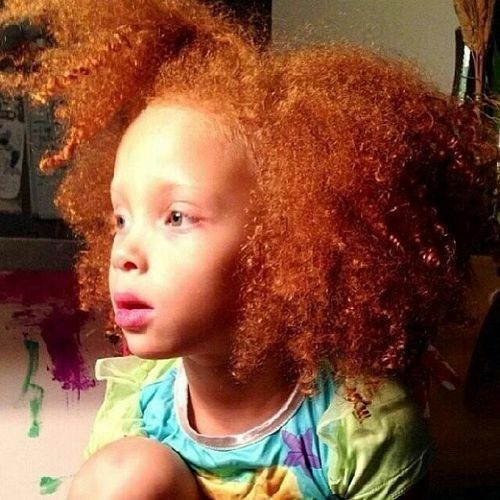 Little girl with beautiful red hair, of African-American decent. Beautiful woman with freckles and natural red hair of African American decent. 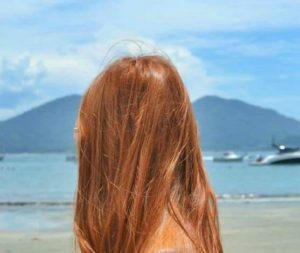 Natural redhead with Asian origins. This image has circulated the web for many months now. 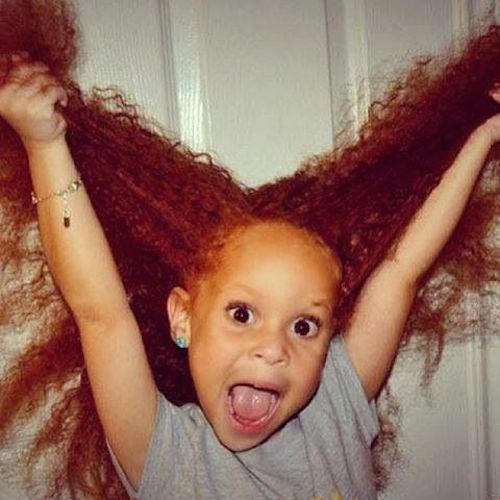 This cute little girl has African American roots and vibrant, natural red hair! Jennifer, one of How to be a Redhead’s previous Redhead of the Week’s. 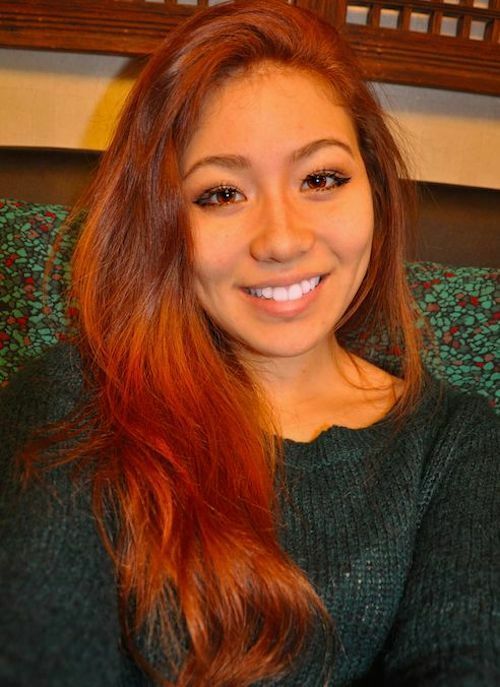 She joked saying, “I’m Asian and a natural redhead. Do those even exist?” Her mom is Korean and her dad is Scottish and Italian. 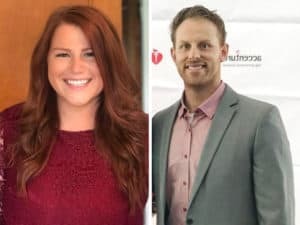 The only person in her family with red hair is her grandmother on her father’s side. Surprisingly, no one asks if it’s natural because they always assume it’s dyed. African American roots, and natural red hair. Jessica Alba’s daughter, Haven Garner Warren, is Hispanic and African-American, and has gorgeous red hair.